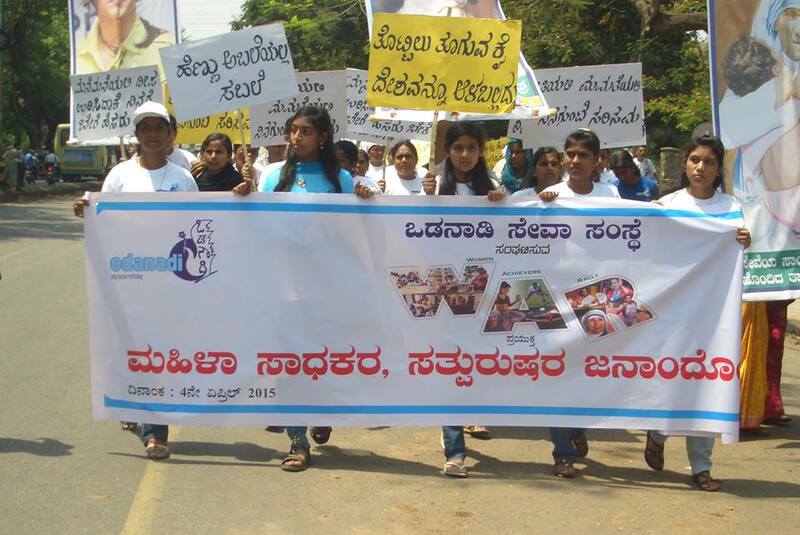 Odanadi has organised the second Women Achievers Rally in Mysore on the 4th of april this year. 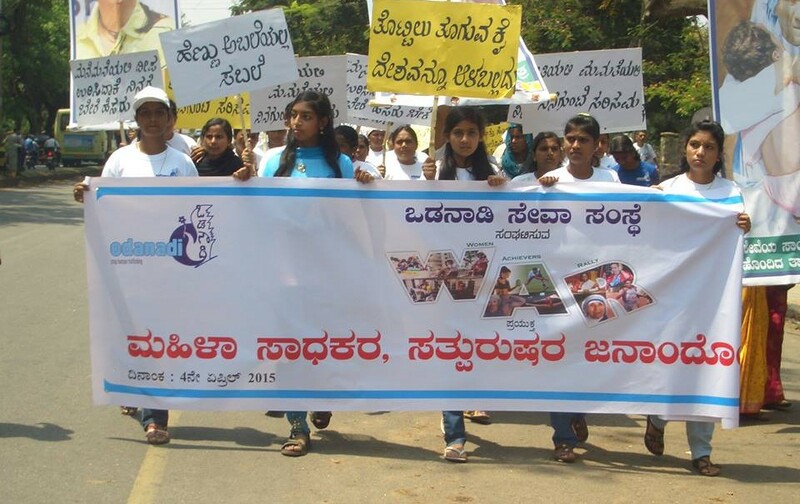 The rally is an annual event in Mysore to celebrate and encourage the achievements of women. Here you can read everything you need to know about this years event.